There was a Dark Phoenix panel during WonderCon that showcased footage for the upcoming X-Men film. 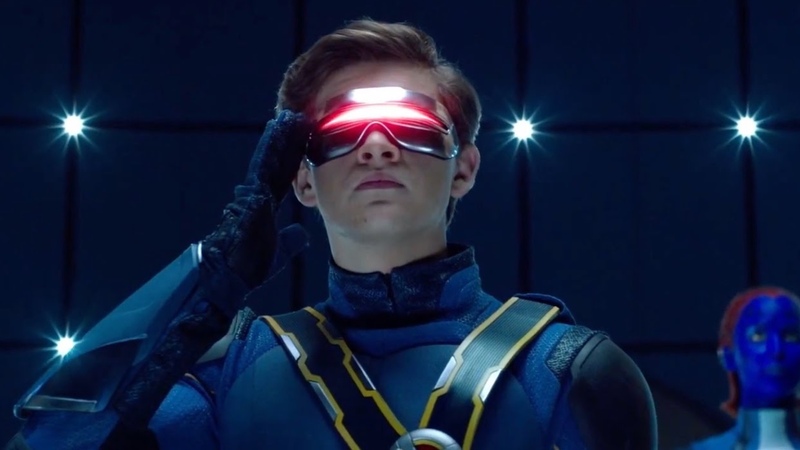 Audiences got to see Tye Sheridan (X-Men: Apocalypse, Ready Player One) as Cyclops using his optic blasts in a battle against Magneto’s team. It’s an action-packed scene for the X-Men member since he has to reach Jean Grey before Magneto kills her. We had the chance to chat with the Sheridan during WonderCon, and he talks about the film including the F-bomb scene and whether he would like to continue as Cyclops in the Marvel Cinematic Universe. In the WonderCon footage, we really get to see more of you in action. Tye Sheridan: Yeah, I know, for sure. I think that’s what’s most exciting about these films. As an actor, you get to explore so much of these characters because every film just jumps another decade. People change a lot in ten years so you get to find them in a different place in their life. So it’s pretty exciting. I do want to talk about the scene where you do get to drop an F-bomb. Out of all the characters, you get to say that in a PG-13 movie. It’s very fitting just because of the tense sequences and your relationship with Jean Grey. It’s true to the character. If anybody would threaten to hurt Jean Grey, I think he would say ‘back the f off’ or something. What was that action sequence like on the set with all the craziness of the battle? That was cool. All that stuff is sometimes spread out over weeks. You read the sequence for the first time, and you’re really excited about it and take it piece by piece. When it all comes together, it’s always so much more exciting. Not to say it’s not exciting shooting it, but you don’t get to shoot the whole sequence at one time. It’s always nice to see these big movies come together and take form. Are you used to acting out your powers out on the set? 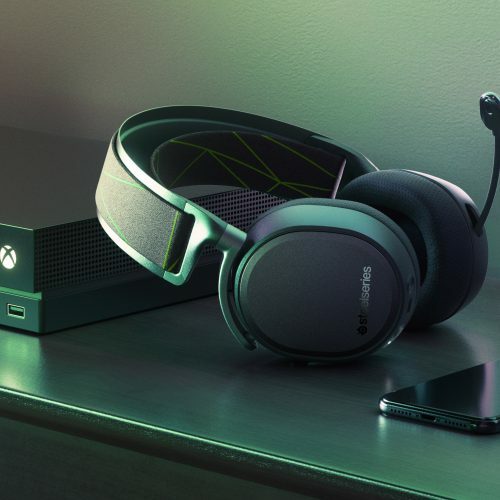 What’s the process behind that? We’ve always had this interactive light. Basically when the beams shoot out, there’s some light on his face, but the beams don’t really exist. So we had to have this interactive light. That was always an issue because it was hard to time it because he has to put his hand up to the visor and press the button quickly. [In Dark Phoenix], they actually implemented a wireless remote inside the visor so that I can control the interactive light, which was pretty cool and made it a lot easier for a lighting crew. How do you feel about Cyclops becoming the leader of the X-Men and maybe getting his due in the film? It’s really exciting. I think he grows a lot over the course of this film and becomes much more of a leader of the X-Men. It’s fun to play the progression and explore that. If you could choose a villain to fight against, who would it be? If I was going to win or lose? [laughs] Maybe Magneto. Do you think you could win against Magneto? I don’t know. It depends what the screenwriter wants, right? With the whole Fox and Disney merger, would you like to continue as Cyclops in the Marvel Cinematic Universe? Of course. I’m not sure what’s going to happen. I don’t think many people do. It’s completely out of my control, but I always enjoy working on these films. Even though it’s going into another studio’s hand, I’d be happy to continue.